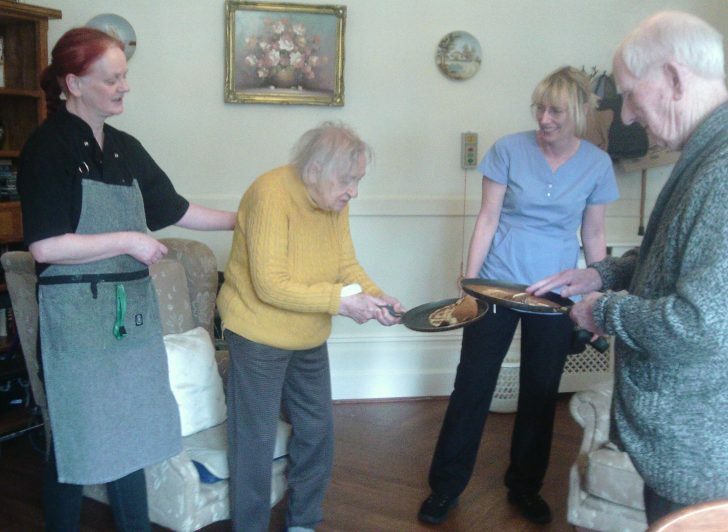 Like any family, we too at Cedars Care Group love our Pancakes! 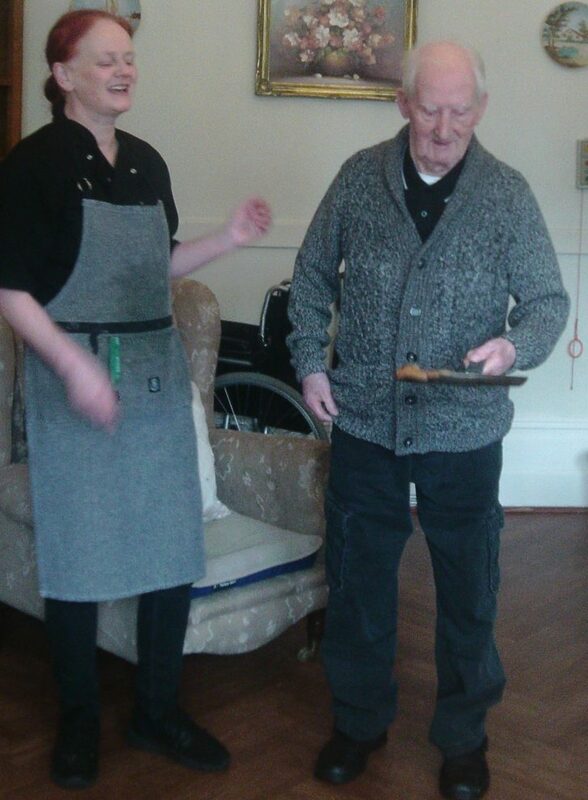 And we enjoy making them with our residents from time to time, as much as we enjoy eating them. 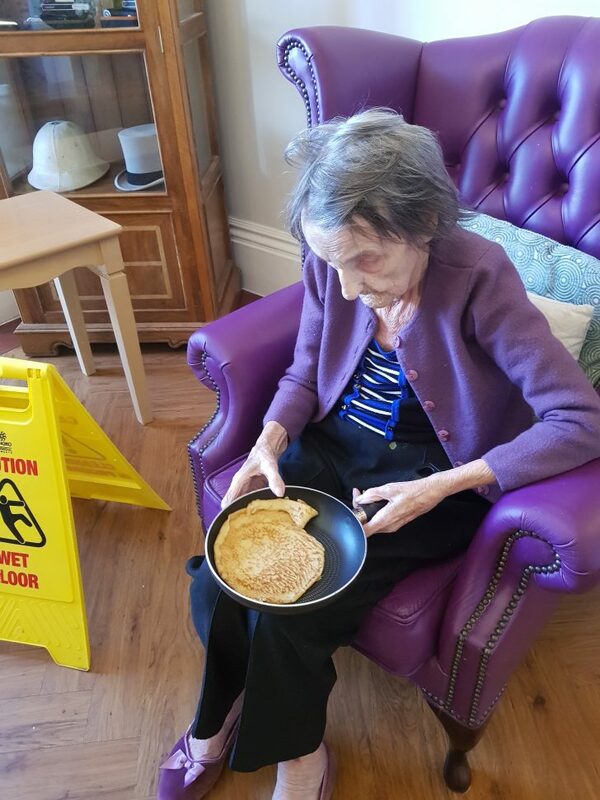 To celebrate this delicious occasion, our Southport care homes Woodlands Manor and Cedar Grange held a pancake flipping competition. 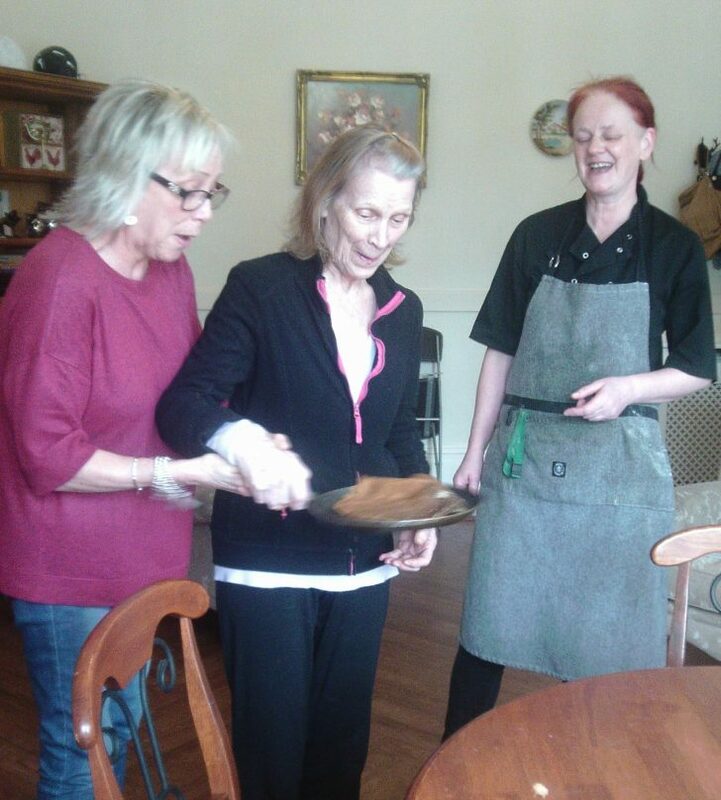 After a demonstration by Woodlands Manor Chef Sherri, everyone had a go at flipping. It was a tie at both homes, as no one dropped a single pancake during their flips. Well done everyone! 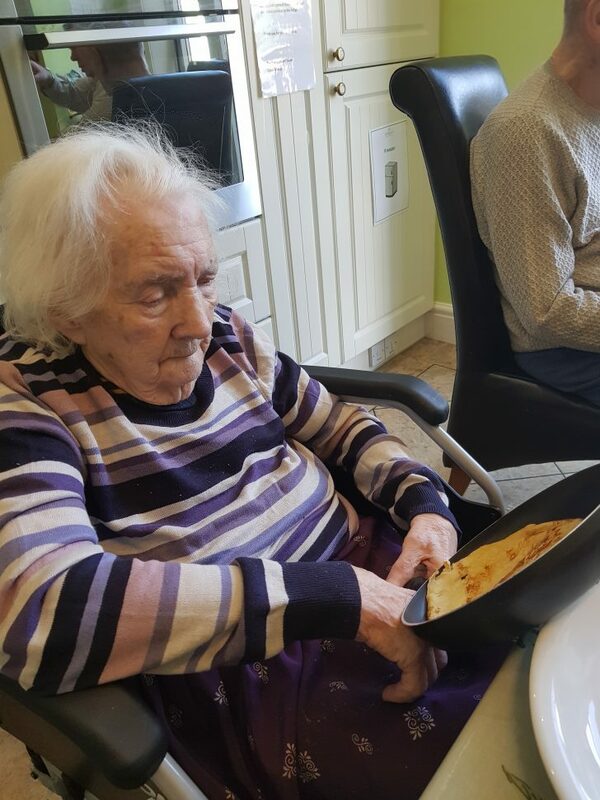 Did you know that fun activities like these help residents living with dementia improve their hand-to-eye coordination as well as provide mental stimulation? 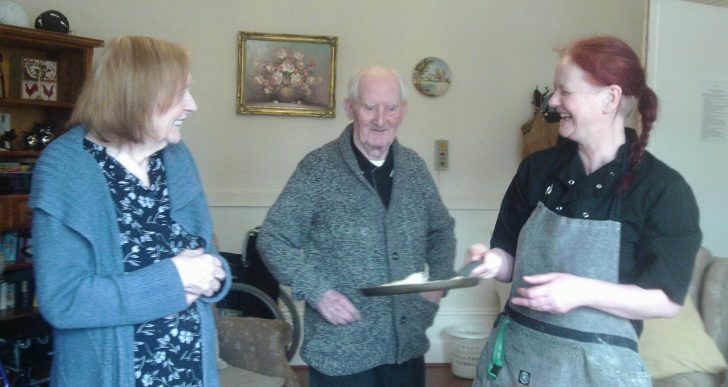 Looking for a care home in Southport, Merseyside? 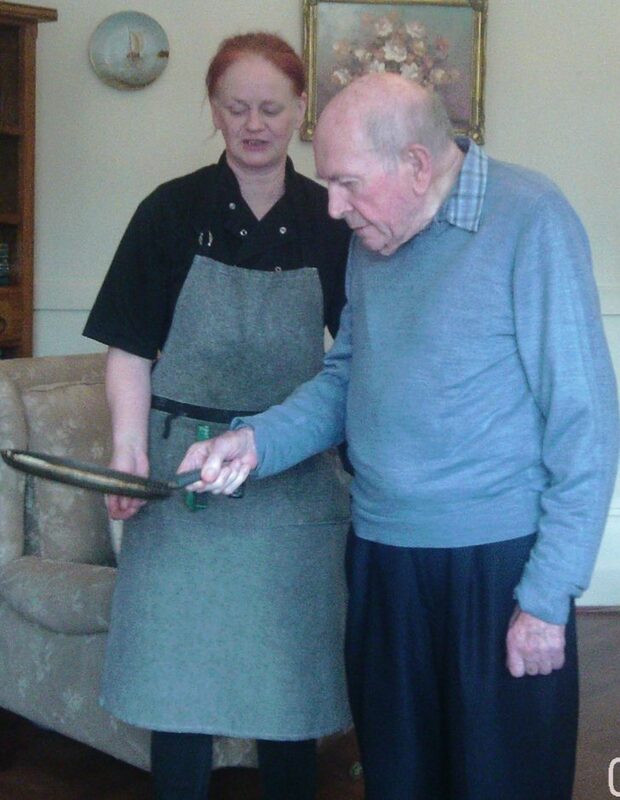 Find our more about Woodlands Manor and Cedar Grange, and how you can arrange a visit for tea or lunch!